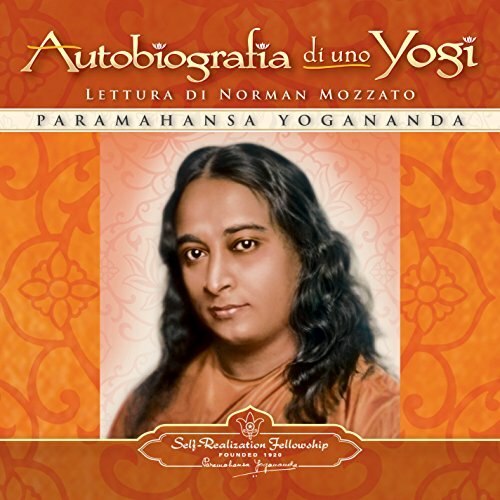 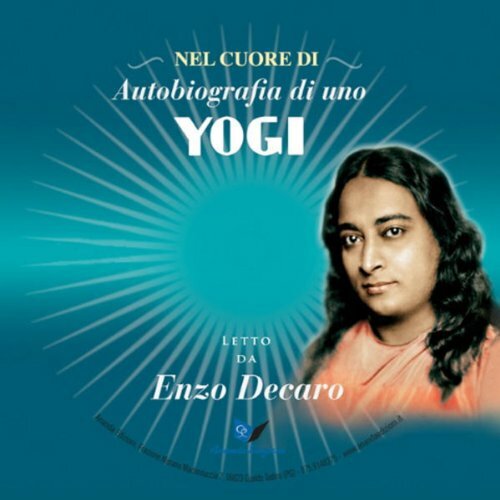 Showing results by author "Paramahansa Yogananda"
Celebrato in tutto il mondo come un tesoro spirituale, questo classico di grande successo ha ispirato milioni di persone a intraprendere il proprio viaggio di trasformazione interiore, per giungere a una vita nuova e più profondamente appagante. 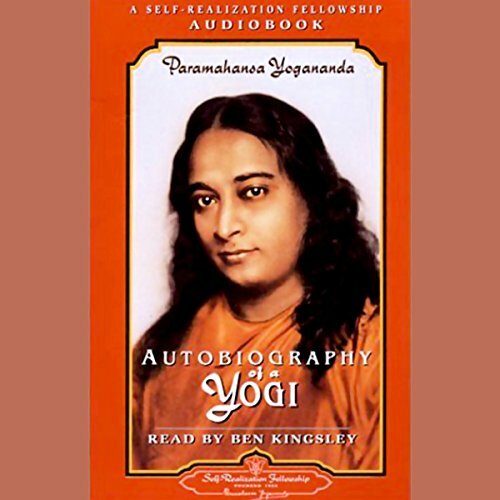 The faster the world moves, the more important it becomes to slow down and look within for what makes us truly happy. If you measure success by the quality of your life rather than just by material achievements, then the timeless wisdom of this book will speak directly to your heart and soul. 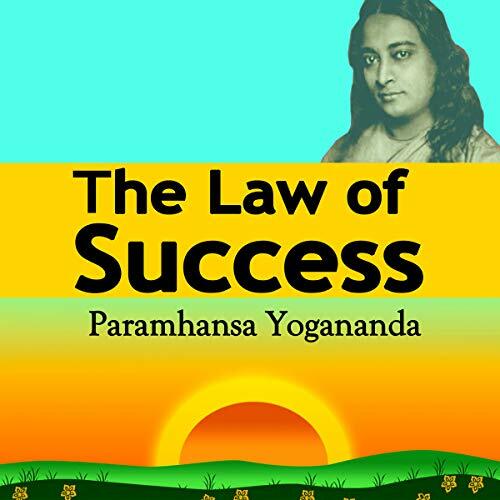 For more than 50 years, this classic inspirational guide has helped hundreds of thousands of people to move through obstacles and invite all-round success fully into their lives.